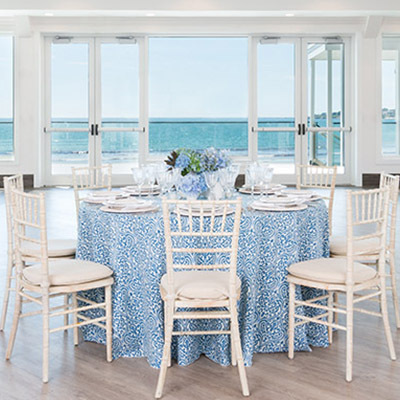 From backyard bat mitzvahs to parties for the Patriots, each event the PEAK Event Services team helps produce is a special event. 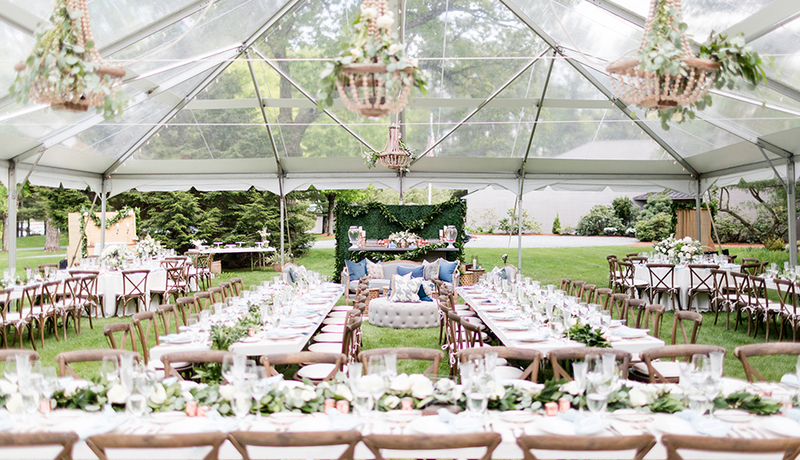 And each big day deserves a big tent. 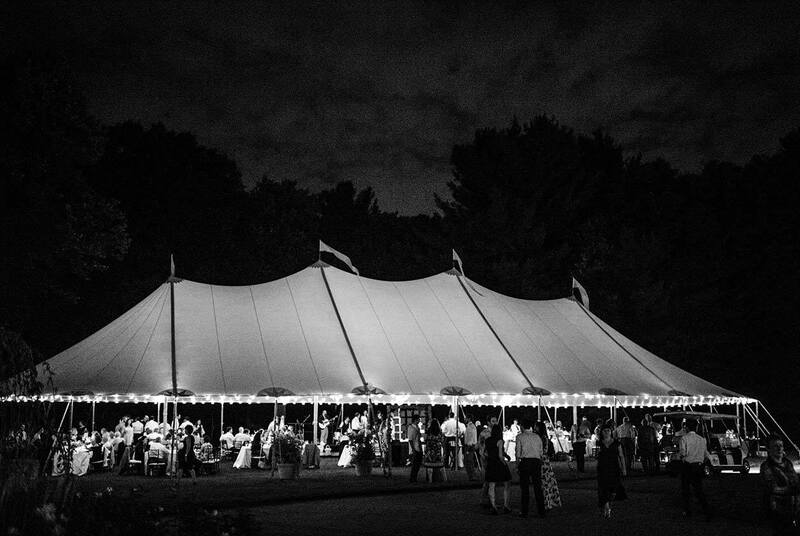 With options from classic sailcloth and luxurious clear top tents, to custom-designed structures, PEAK has the deepest tent rental inventory in the Northeast. 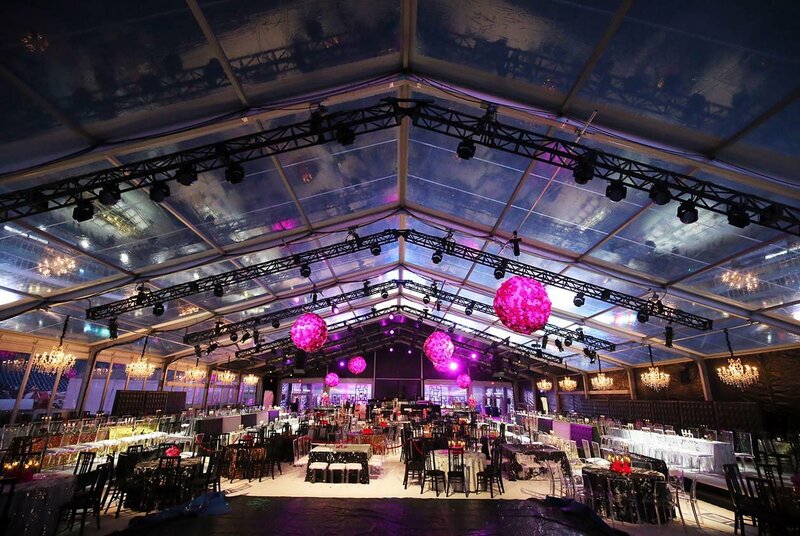 “We’ve been in the industry for more than 40 years and have extensive experience with all types of tented events,” says O’Leary. 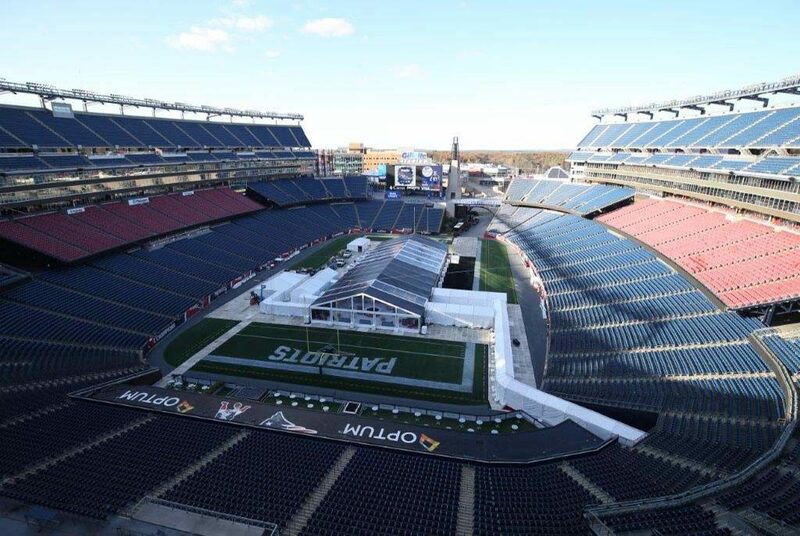 PEAK has been commissioned to tent a variety of events throughout the region including music festivals, the Winter X-Games, Red Bull cliff diving at ICA, private events for the New England Patriots, and campaign events for four different presidents. “Our vast inventory and knowledge make it easier for us to come up with unique solutions for clients that they could not get anywhere else,” says O’Leary. 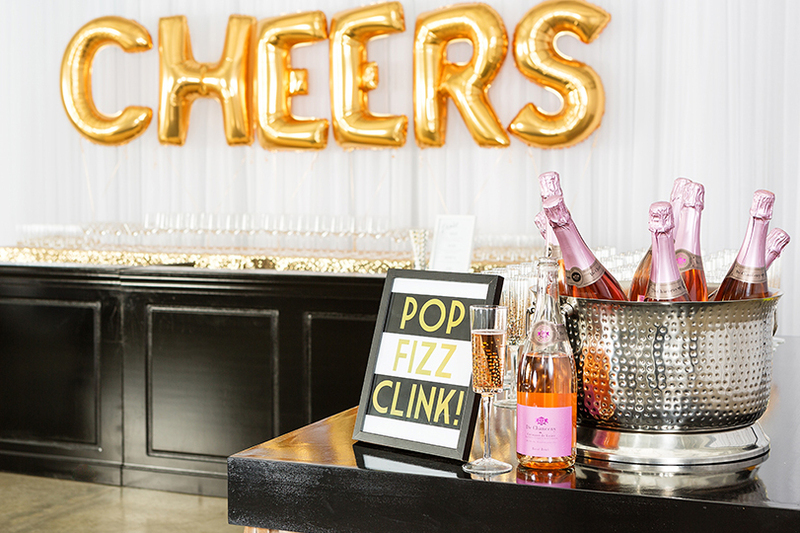 PEAK provides each client with the highest level of service and expertise, no matter how large or small their event may be. From conception to execution, the staff painstakingly runs through each detail to ensure clients’ dreams can be realized. 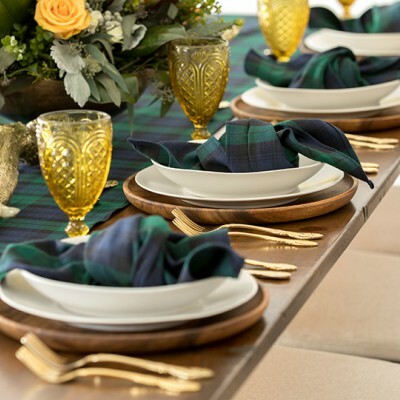 The trick to staying cool, calm, and collected under mounting pressure is to imagine the event through the client’s eyes. “We just remember that while we may do this every day, it could be a once-in-a-lifetime thing for any given client,” says O’Leary. 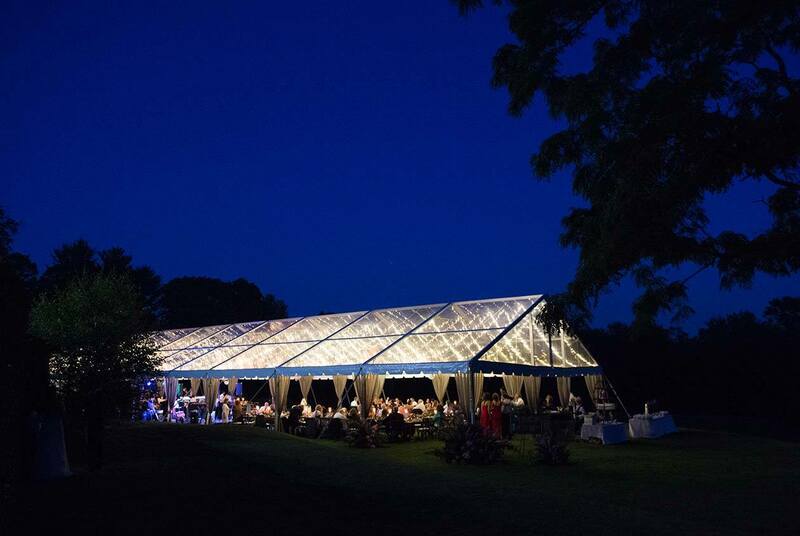 Having encountered their fair share of complicated and elaborate installs, the PEAK tent team can develop creative contingency plans at the drop of a hat. For example, the team was once challenged with constructing a tent atop frozen ground. O’Leary says that after attempting to drive stakes into the parking lot for more than five hours, he and his team gave up on the traditional method. The next day, they came back with 140,000 pounds of concrete ballasts to hold the tent down. No matter the size or scale of an event, the PEAK team is always ready to provide out-of-the-box solutions and expertise. 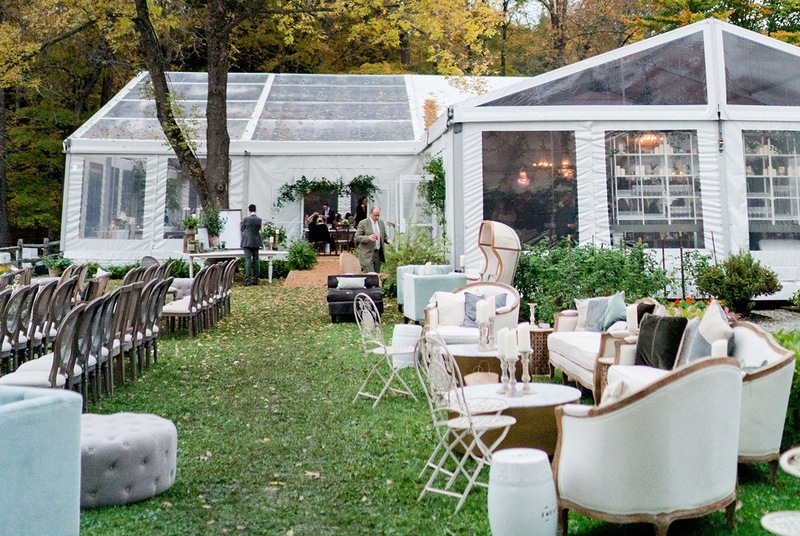 For more information on tent services and more, visit peakeventservices.com.